02.05.2015. Watford, England. Skybet Championship. Watford versus Sheffield Wednesday. 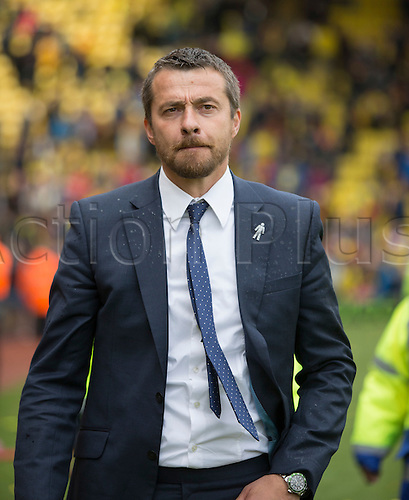 Slaviša Jokanović, the Watford manager at the final whistle.